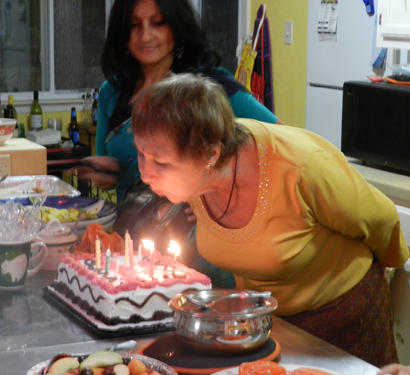 In memory of our board member and dear friend Cheri – ArunasNepalRelief, Inc.
Cheryl Marie Register, 70, of Round Rock, Texas passed away December 21, 2017. Beloved daughter, sister, mother, grandmother and wife. Loving, warm, empathetic, and instinctively kind to family, friends—many, many, friends—and strangers, alike. Highly intelligent but down to earth. Ever outgoing, young at heart and full of life until her life was no more. We were blessed by her presence and are diminished by her passing. Frank and Cheri always called each other their better half. Perfectly beautiful souls! 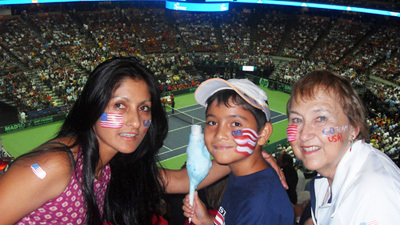 Cheri and Frank would include Nikhil and myself to as many tennis events possible. These two love birds were always having fun and enjoying life. 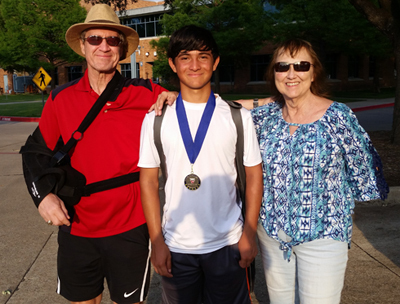 They championed Nikhil and his tennis partner into a doubles win one weekend! Cheri was the love of Frank’s life and Frank gave her one of his kidneys. You could just see how much they loved each other. To a beautiful friend with a heart of gold, one heck of a tennis player, one heck of a tennis fan and quite an extraordinary human being. A ball of energy that just kept rolling forward, nonstop and onward no matter what challenges she faced. She was all about living life to the fullest, every breath, every moment with her loved ones, family and friends! Like her favorite Hawaiian flowers, she was beautiful inside and out. She added color to our lives, she was vibrant and positive. She blossomed each day and faced every one of life’s challenges with a smile on her face and brought so much joy to all of us. 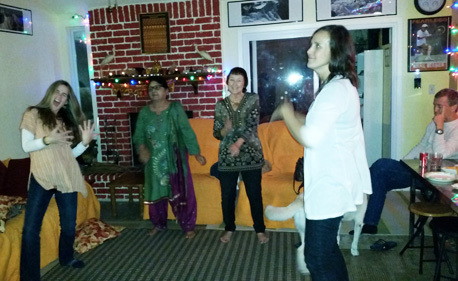 Diwali get together after the 2015 Nepal earthquake and we brought my mom here. Cheri knew how to make everyone smile, laugh and dance, she was the sunshine in our lives! Her sense of humor was off the charts and she made everyone laugh. She was loved by all and she touched many lives! We will all have our own personal and special memories of Cheri left in our hearts, in our lives! 12/27/17 after Cheri’s beautiful visitation, my family with Coach Lama celebrating each of our favorite memories with Cheri! 12 years of friendship. Cheri and her husband Frank have been our dear family friend. 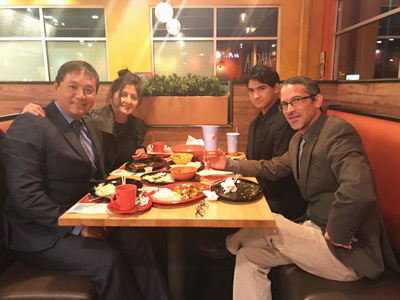 My son and I met Cheri and Frank through my dearest friend, UNT head tennis coach Sujay Lama. We drove with them to watch UNT Mean Greens compete. Since then our families grew close very quickly and our friendship blossomed over the years. Thank you coach Lama for bringing Cheri and our family together! My friend Suj drove 4 hrs. that night to Austin and back same night to be with Cheri and her family and together we bid farewell to our dearest Cheri. We sat to eat before coach Lama drove back the same night and we celebrated our memories together how she touched each of our lives. Thank you, Frank, Darcy, Dane, Debi, Kristin, Tori and all family members for allowing us the opportunity to bid her a final farewell that night at the beautiful visitation ceremony you all organized at Beck Funeral Home. Cheri had a heart of gold. She was a loving wife, a loving grandmother, a loving sister, a loving mother, loving friend to many of us. She was so loved by everyone as she touched all our lives with her contagious smile, positivity, motivation, guidance, love and support. Cheri and Frank invited us to their home for dinner. 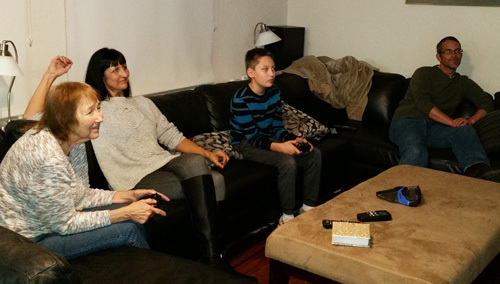 Frank and my son Nikhil playing foosball, Cheri’s daughter Darcy, Dane her grandson and myself, enjoying the evening. Cheri loved her family dearly and always gave so much love to her friends. Cheri’s house get-together. 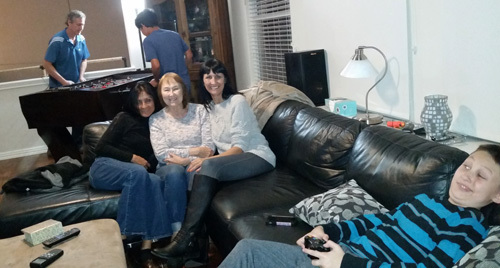 Cheri, Darcy, Dane and my husband Rich. She could stay on court for hours watching matches or clinics and drills, whether it was watching my son or Frank and myself participating in clinics. She was full of energy and loved to smile, laugh, giggle and dance. 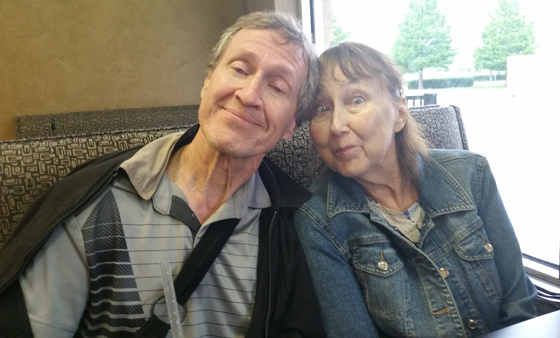 Despite all medical conditions she endured year after year, she would not miss a beat to go to concerts, travel, and of course never miss anything tennis. Cheri was someone who always found a way of helping others, humans and animals. Her work as a board member for ArunasNepalRelief, INC was incredible. She was always there whether I had to run ideas by her, edit my work, ask questions or anything I needed help with, she was there. She took many wild animals into her home and rescued many with her husband Frank. From squirrels, to possums, to kittens and cats to skunks they were always fed in her backyard and the photos she posted were a joy for us all to see and brought us smiles and laughter. 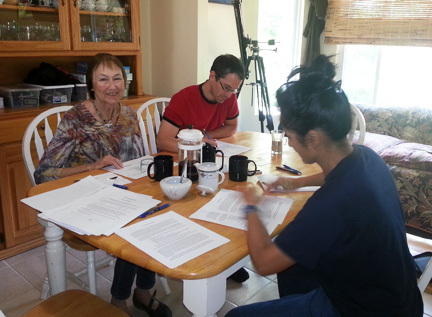 2015 ArunasNepalRelief,INC is formed with the help of Cheri, one of our board members. We met a few times each year and we spoke on the phone, emails and txt. She was like my guidance counselor, always there and always knew what to say and always willing to help! I will miss you dearly Cheri! In 2015 when Nepal earthquake hit and I asked her if she would be a board member to form ArunasNepalRelief, Inc. Without hesitation, she said yes! 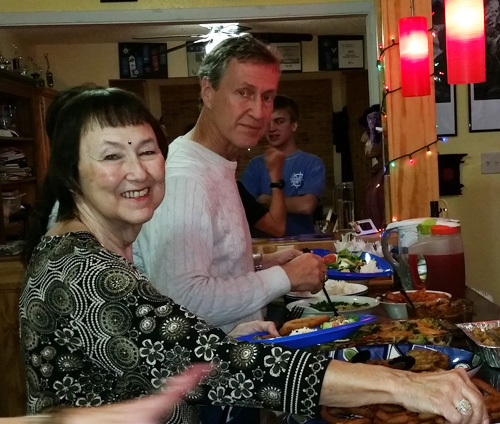 With her support, we were able to help many in Nepal and here continuously each year! I always asked her for guidance to help on posts and any charitable causes and donation. She was there for me, she was there for us all the way! 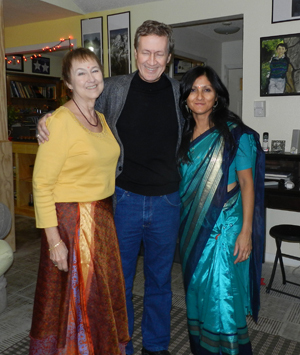 Diwali gettogether at our house with beautiful souls, Frank and Cheri! In our home Diwali party. Cheri and Frank was always part of every family gathering we had. She lit up the room with her smile and humor, her beauty and intelligence, and her fun and giving spirit! I will always remember and celebrate all the memories we shared and I will remember her as the feistiest lady that held on to her beliefs with conviction, would challenge anyone and was always ready for a good discussion. Never ever would she put down or get personal with anyone, never would she hit below the belt or disrespect or hurt anyone’s feelings, she just had a way about her, everything she did was with a smile and a giggle in a very cheeky way, I so loved that about her. I loved her tenacity, she was fierce and had so much confidence and I respected her very much thus I would seek her advice at every corner. 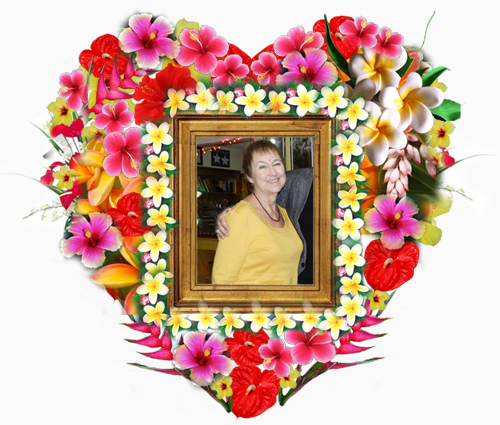 We spoke a lot via emails, phone calls and texts weekly, she was a rock for many, family and friends! At our house, 4th of July weekend gathering. That laughter was always contagious no matter where she went, Cheri always brought it with her! Diwali party at our house also fell on Cheri’s birthday. We will continue to celebrate you Cheri, always! 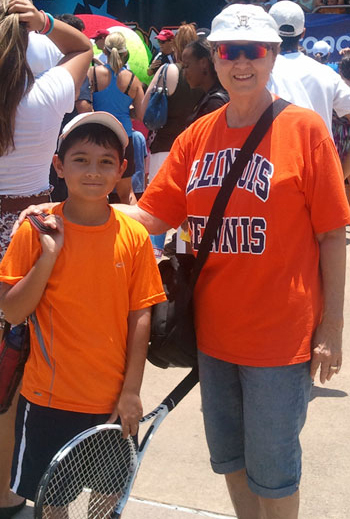 Cheri and my son Nikhil Davis Cup exhibition first day. Cheri was always up for fun and always very energetic, creative and fun! Nikhil adored Cheri and she the same. A lot of great advice always and he would listen! We were always in it together, to win it, to have fun, to laugh at it….whatever the case we had fun! Cheri was usually the instigator, unafraid of anything and always willing to try and get creative and go for it! Davis Cup Face painting with Cheri! 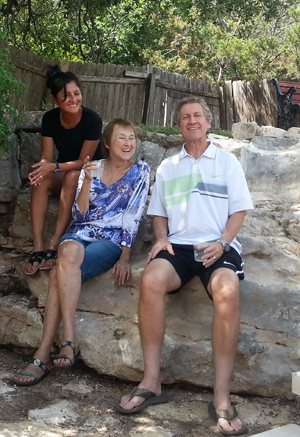 Cheri included us in every tennis event, Davis Cup, tennis clinics, came to watch my son compete in tournaments, took us to Dallas SCMZ tennis tournament and more, and her and Frank came to every family gathering we had in our home. 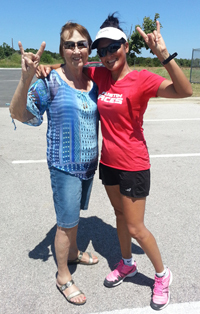 Cheri was my confidant and a huge supporter of tennisbuddys and ArunasNepalRelief. She supported me and my son’s tennis and she supported my cause and was very involved in every way she could be. Cheri was always there for my son. She championed him all through the way, with her advice, cheerleading and boy could she stay and watch every match for hours and hours at a time. Her energy was out of this world! RESPECT! A win in Dallas, super championship major zone for Nikhil with the help of Cheri and Frank. It was the real deal! He never forgets every step Cheri was there for him and was very, very sad when she left. He wanted to go and did go to her visitation ceremony to pay his respect! Cheri would have wanted us all to remember our happiest thoughts of our times spent together and she is still here with us, very strongly in spirit. Cheri was such a strong person through and through, from character, personality and presence. We have all been touched by her. For me, she will always be with me. What I will remember will always be her beautiful smile and her giggles, just her overall positive personality that resonated at every corner, whoever she met, friends or strangers. We were all very lucky to have had her in our lives and as much as she will be missed by us all, Cheri will remain with us all, every day, as long as we live. We love and miss you Cheri, past, present and future. Cheri positively influenced my life in so many ways and I will miss her with all of my heart. Cheri, thank you for your friendship, I will miss you forever and never forget all the time we spent together. You taught me a lot over the years, mostly you taught me to live every minute to the fullest no matter what challenges come my way, always remembering to smile and laugh and giggle! We donated $305. Please help Laura Ritchey who is fighting for her life! 2017 year end donations and charity work update!